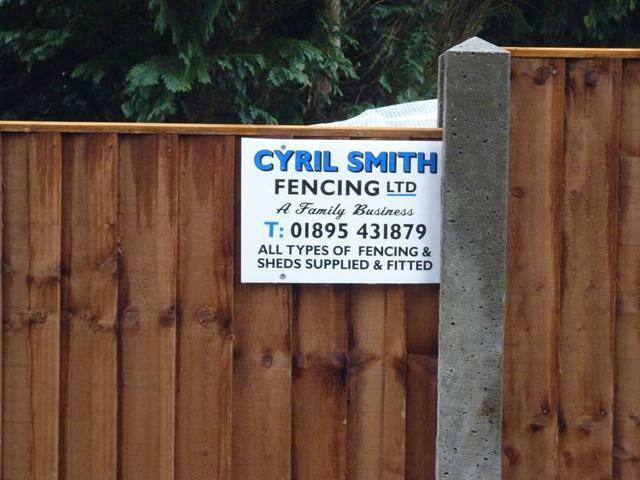 Cyril Smith Fencing are a trusted, professional, family run business with a great reputation to uphold and have over 45 years experience in the trade. 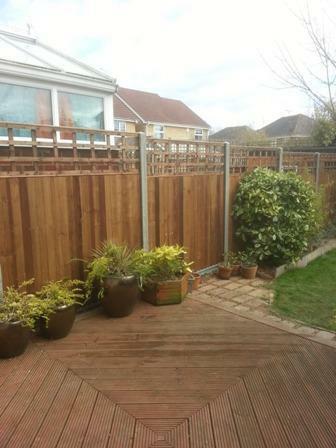 As a professional fencing company we offer our services to Domestic and Commercial clients. 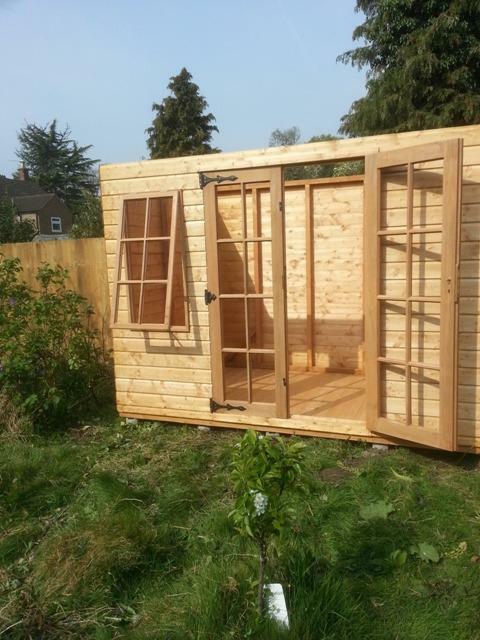 We pride ourselves on being able to offer a unique and personal service to our clients and offer a free quotation service along with advice on products that would best suit our clients requirements. 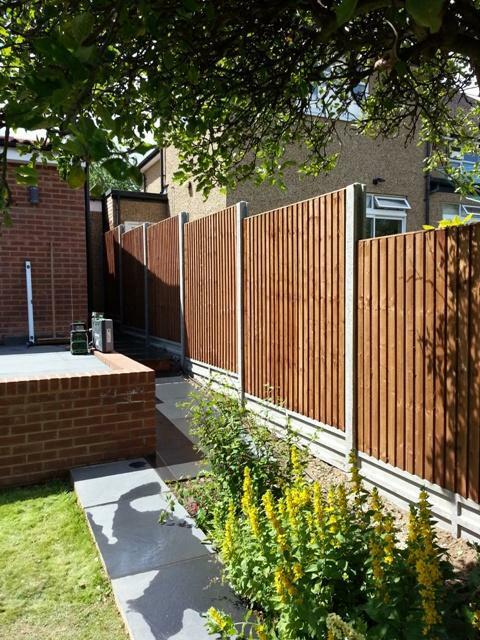 Thank you for your consideration, we look forward to hearing from you.If you require a quotation or advice regarding any fencing requirements please do not hesitate to contact us where you can be assured of our close co-operation at all times. 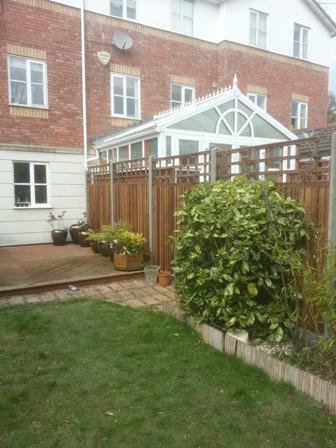 Image 2 - Closeboard panels and trellis with concrete gravel boards and posts. 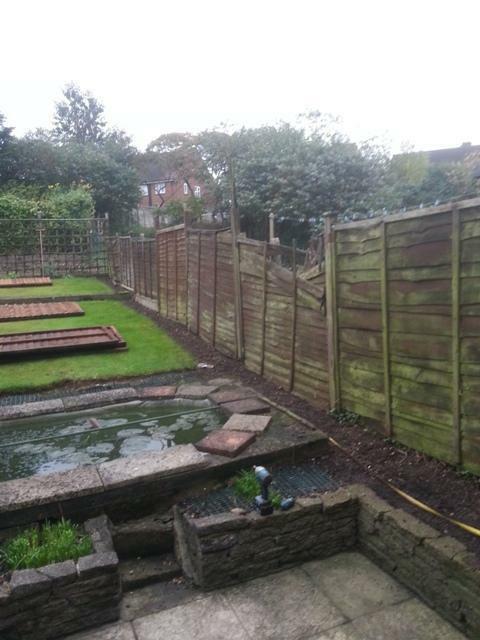 Image 3 - Closeboard panels and trellis with concrete gravel boards and posts. 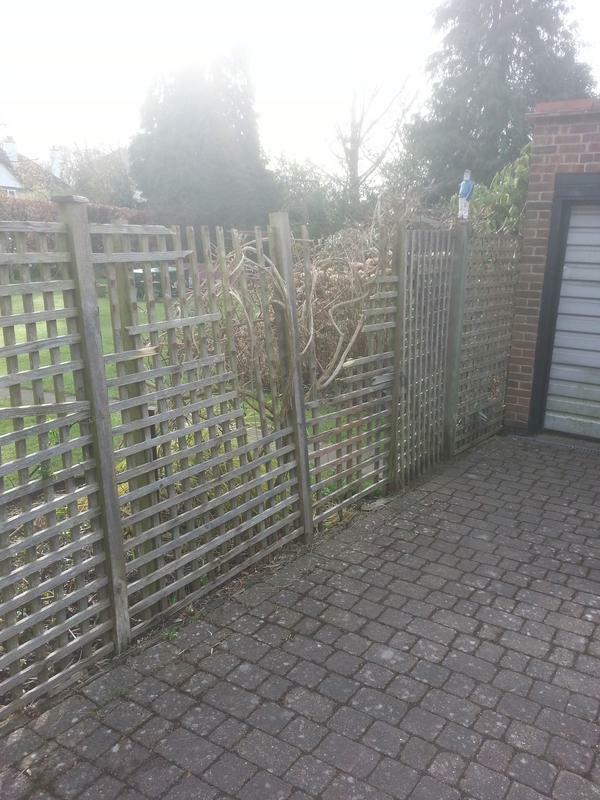 Image 4 - Closeboard panels and trellis with concrete gravel boards and posts. 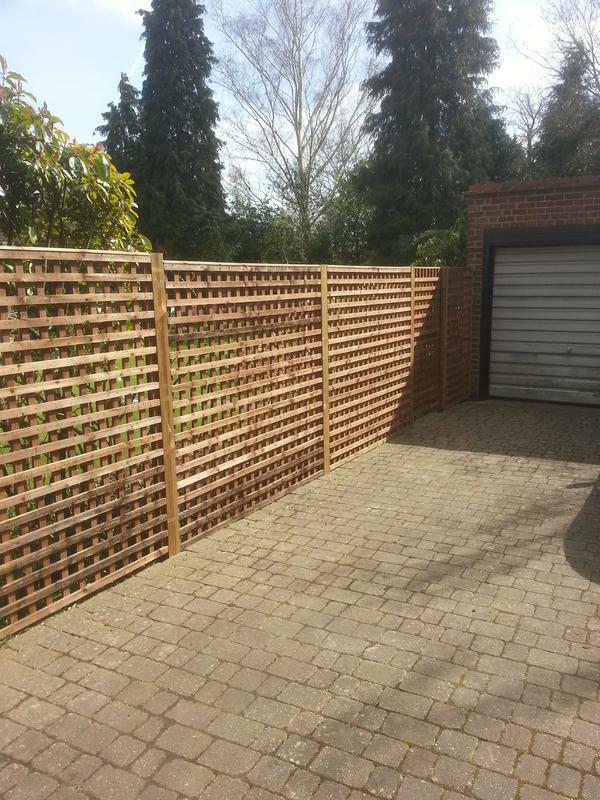 Image 5 - 6' Trellis panels with timber posts. 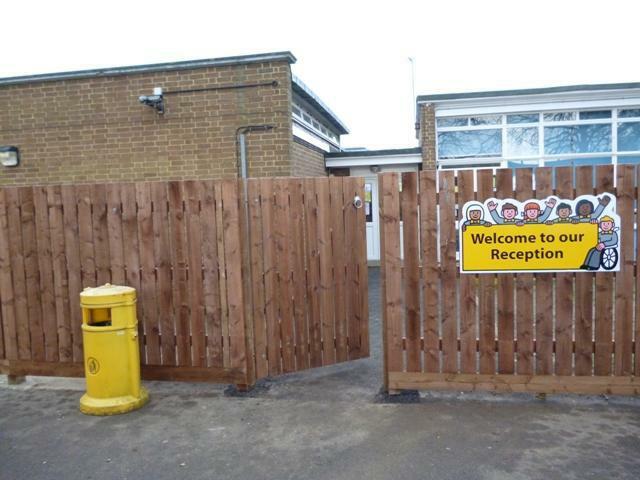 Image 6 - 6' Trellis panels with timber posts. 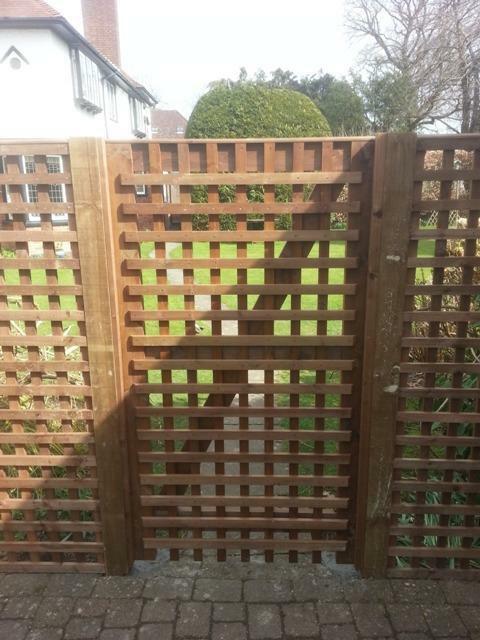 Image 7 - Bespoke trellis gate. 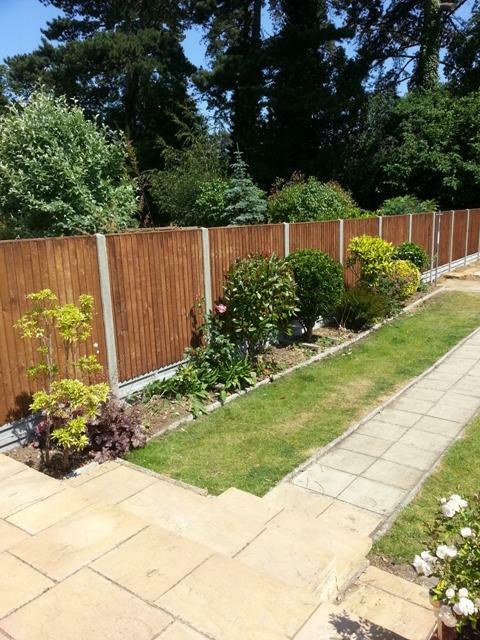 Image 8 - Closeboard fencing supported by concrete posts. 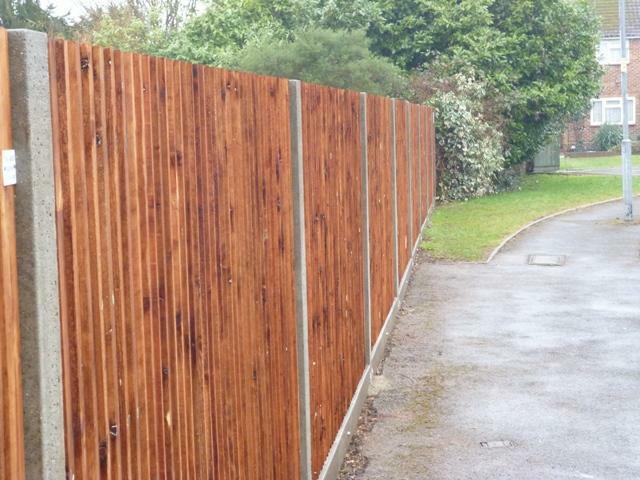 Image 9 - Closeboard fencing supported by concrete posts. 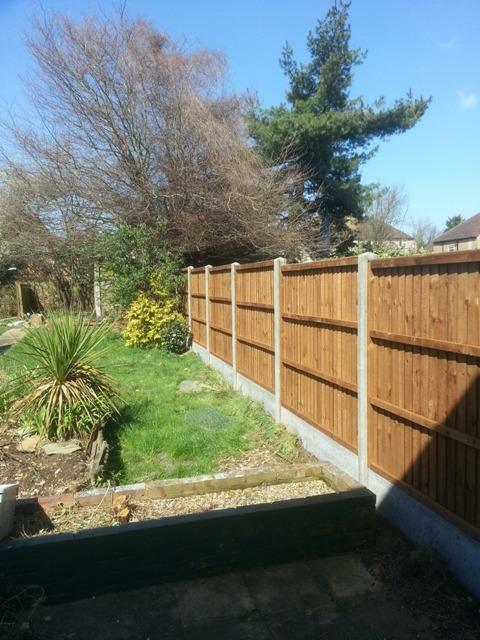 Image 11 - Closeboard fencing supported by concrete posts. 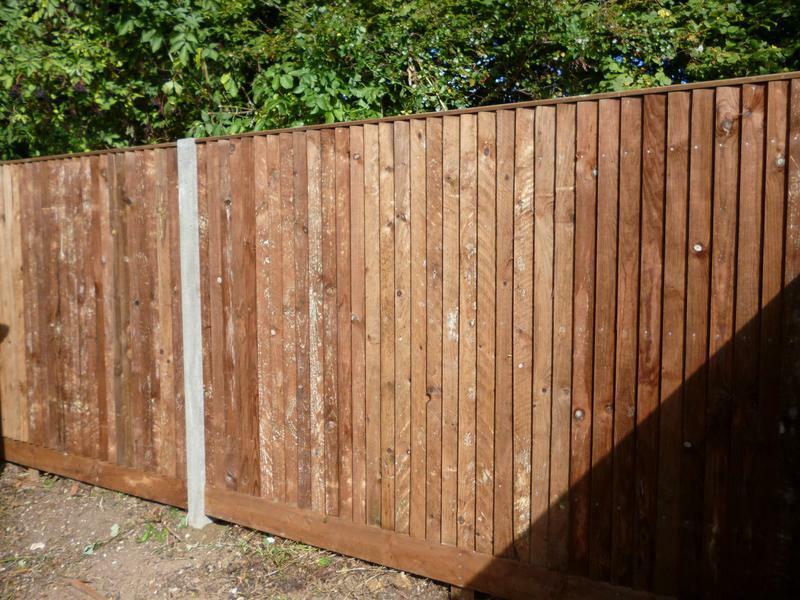 Image 13 - Flat-top timber palisade with gate. 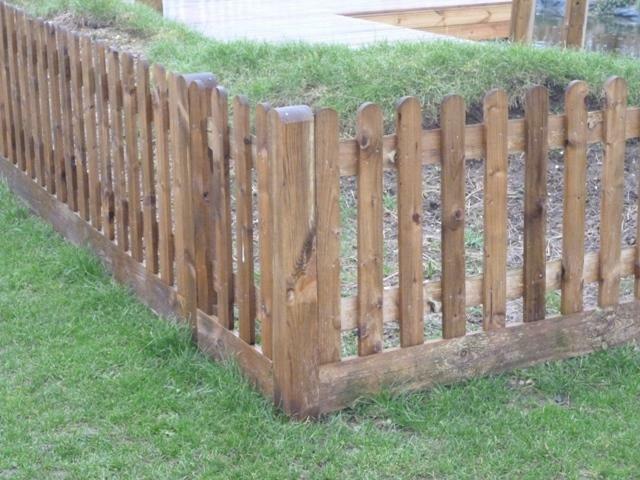 Image 14 - Flat-top timber palisade. 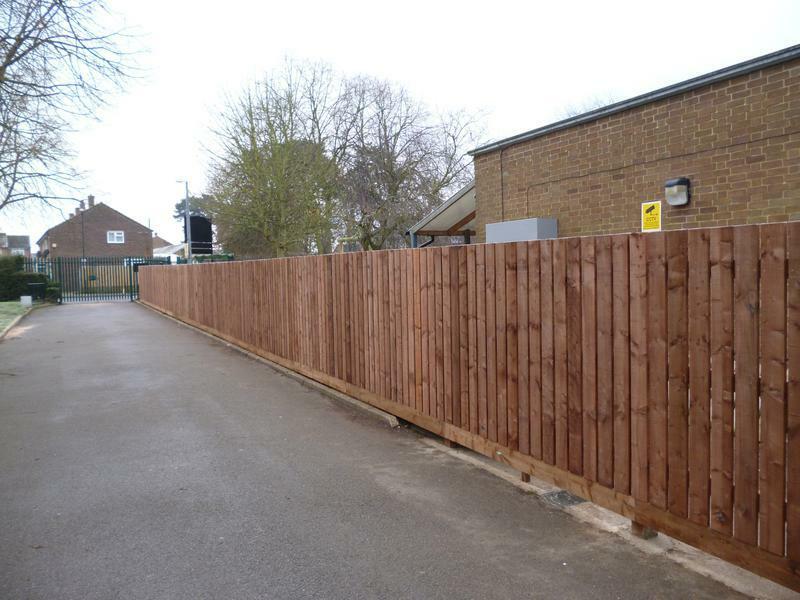 Image 15 - Round-top timber palisade. 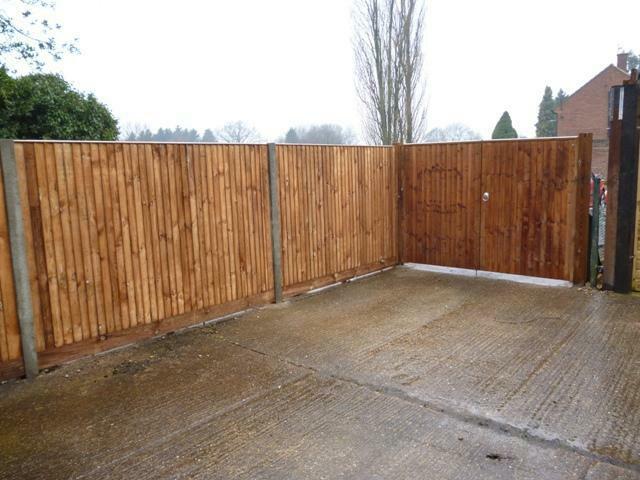 Image 16 - Closeboard panels with concrete gravel boards and posts. 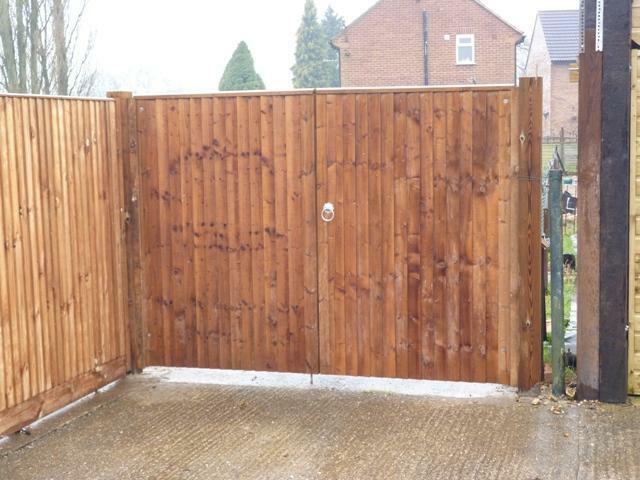 Image 17 - Closeboard panels with concrete gravel boards and posts. 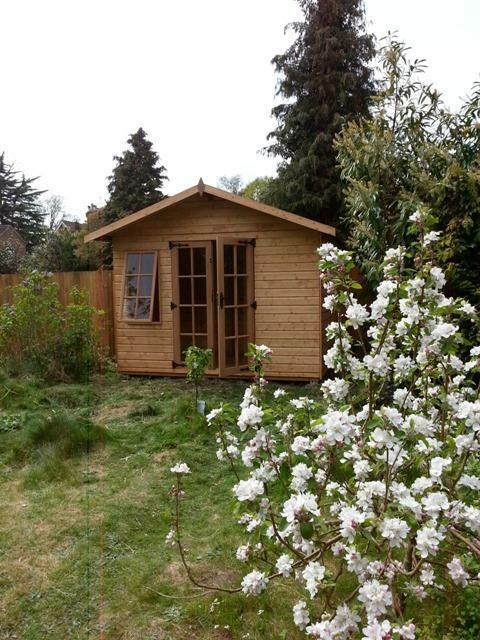 "Very efficient service. 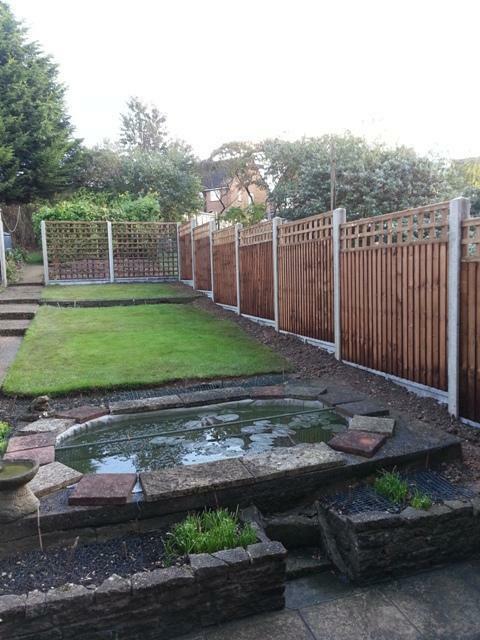 I am very pleased with the fencing." 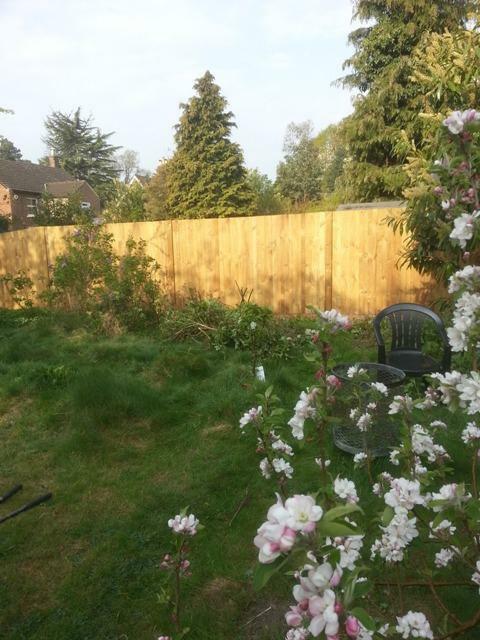 "We were amazed at how quickly the old fence came down and the new fence went up. 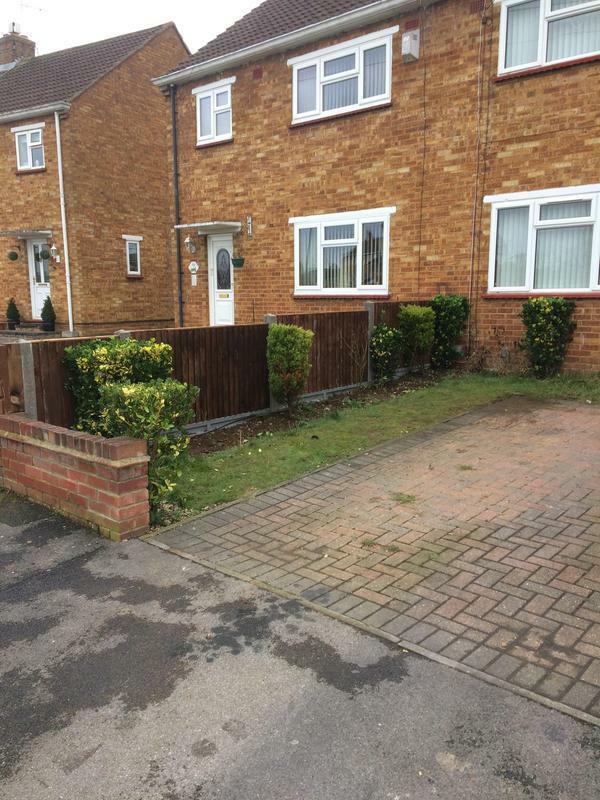 The speed, quality and efficiency of work was truly amazing. Will definitely use them in the future for other jobs and recommend them to others. 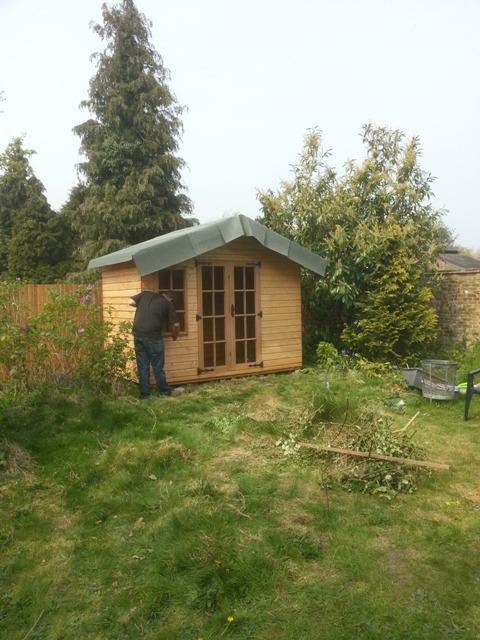 We had 5 different traders come to view the work that needing doing and Cyril Smith were the only ones who actually quoted for the work. 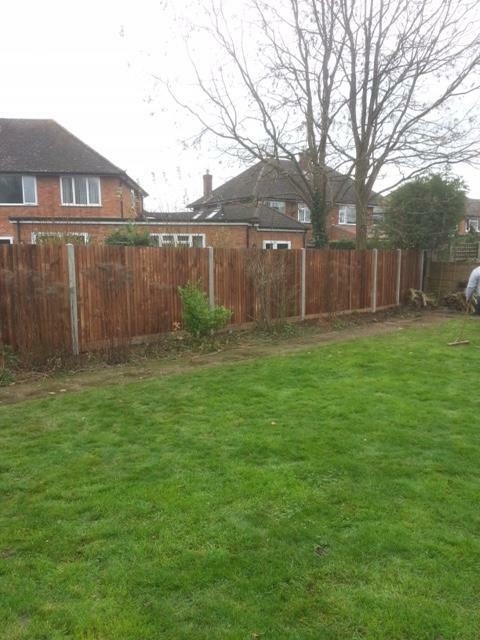 They kept us fully informed of their availability to actually do the work and we were pleased with the time between us accepting the quote and the work being carried out." 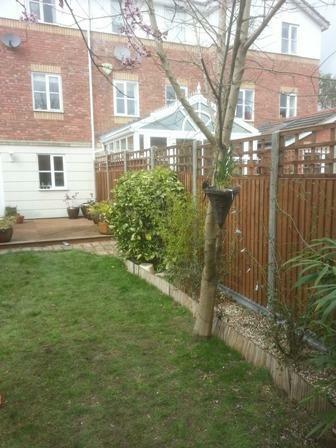 "Extremely pleased with the quality of work. 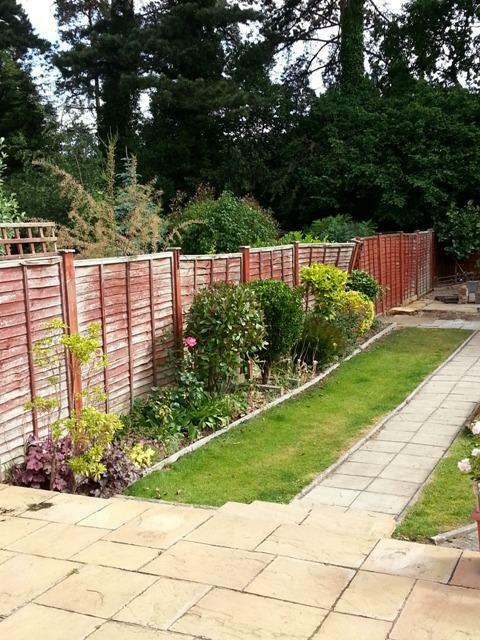 Carried out efficiently with minimal mess and disruption. Highly recommended. Many thanks!"